Last year, guitarist/producer Chris Walla quit his longtime band Death Cab for Cutie. Now, Walla is pressing ahead alone, and he just announced a solo album called Tape Loops. It's due out on October 16 through Trans Records. As the title indicates, the five-song album is composed of analogue loops made with physical tape, a process that has become relatively rare since the advent of digital editing. "I can't change a closed, physical tape loop with a mouse-click or a keystroke, and that's precisely the point," Walla said in a statement. "Digital recording and editing often feels like working in a spreadsheet — it's not always a place for dreams." According to a press release, the sprawling instrumental tracks "[assert] Walla's departure from songwriting and the confines of commercially driven composition." For a taste of this, Scroll past the tracklist below to hear the ambient opening cut "Kanta's Theme." Also, Walla spoke with Tegan and Sara's Sara Quin for Interview, where he shed more light on leaving Death Cab. He said, "On a more existential level, and eventually one of the things that led to me wanting to leave the band, was feeling like Ben [Gibbard]'s stories weren't coinciding with my own life in a way that I could continue to prioritize my whole living experience for." However, he did add: "Those guys, they are my brothers. We haven't spoken a lot, but it doesn't change the fact that I love them dearly and I hope it all continues to go well. I hope that those relationships can be new again someday, and strong again, in a way that is probably very different from how they were, but not fraught." Although Tape Loops is Walla's first album since leaving Death Cab, it's not his solo debut; he released an album called Field Manual in 2008. Meanwhile, he is currently working on scoring a thriller called North; directed by Matthew Ogens, it's due out in 2016. 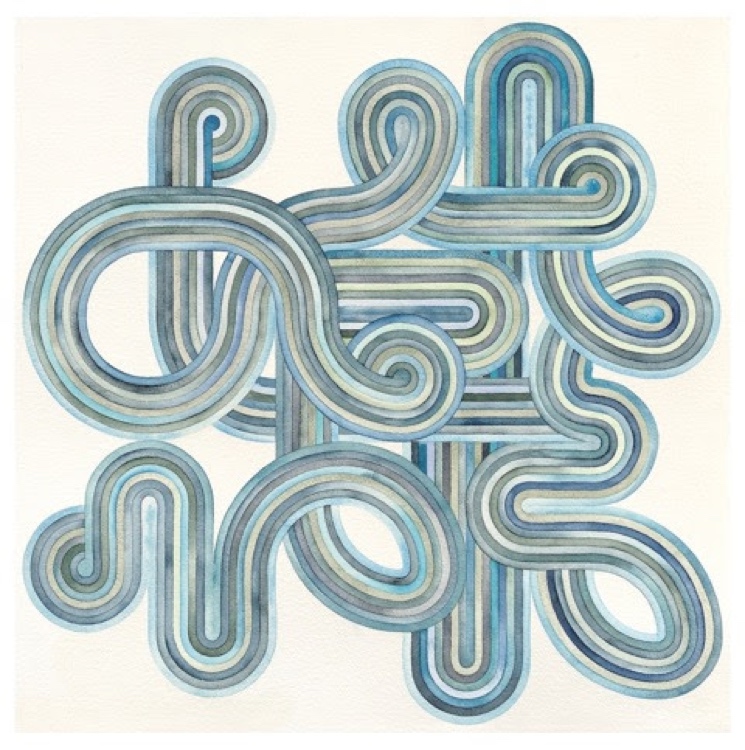 Chris Walla "Never Give Up"